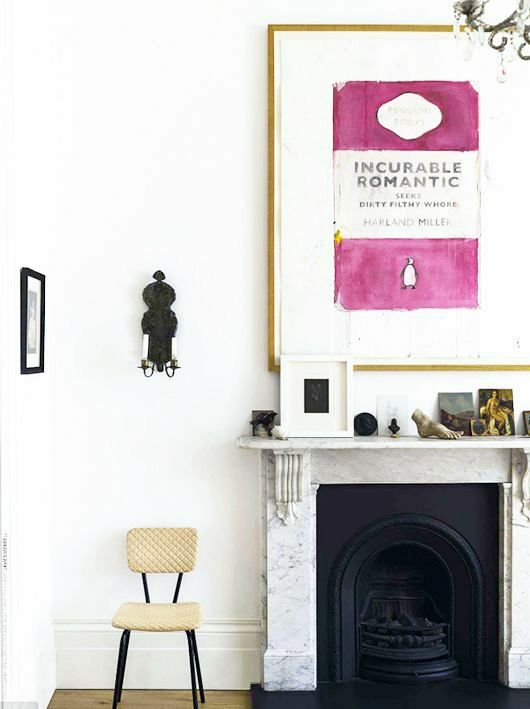 Interiors Inspiration: What I want on my walls – EMMABYDESIGN. 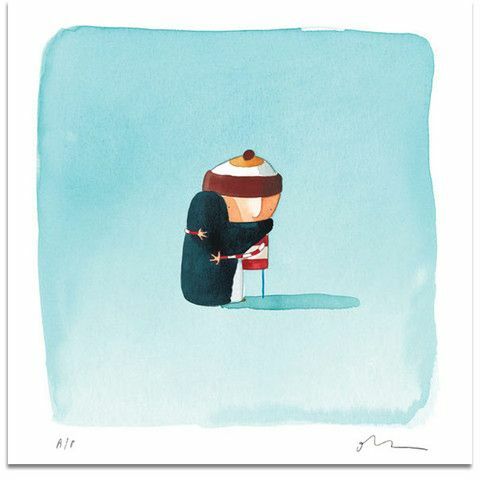 I am obsessed with Irish, New York-based illustrator and artist Oliver Jeffers. His childrens’ books are absolutely amazing, and were a real inspiration to me when I wrote and illustrated my own children’s book. 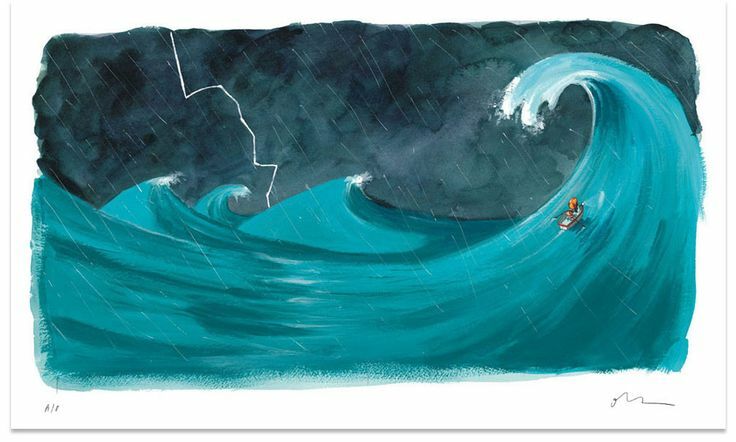 An animated film was made of his book Lost & Found, and it is just the cutest thing ever! The two prints above are available from Jeffers’ website (click on the pictures for direct links) and although they’re not cheap, they are my dream item to have hanging on my wall. Next, I have scoured notonthehighstreet.com for my favourite prints, which you can click on to go directly to the page. I have wanted a personalised print of Venice, our favourite place in the world, for ages and the one above is just perfect! 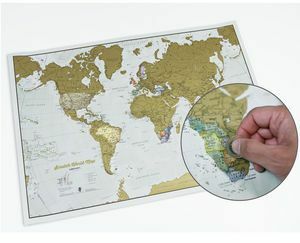 Seeing as we try to travel to as many different places as we can, I thought a scratch-off world map would also be a good idea. So far? Paris, Venice, New York, Bruges, and England of course! 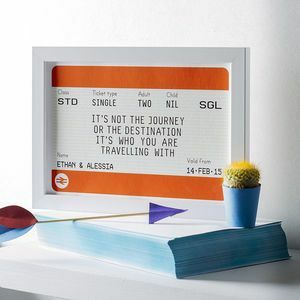 This is just adorable- a personalised train ticket print for a couple or best friends! We’ve gone on a lot of train journeys together, some more exciting than others, but this also represents the journey of a relationship and I think it’s a really unique idea. Who doesn’t love the Wizard of Oz? It’s a classic film, and the well-known quote from it is one of my favourites. It got me through my first year at uni living away from home, and I can never wait to be home after a long journey. 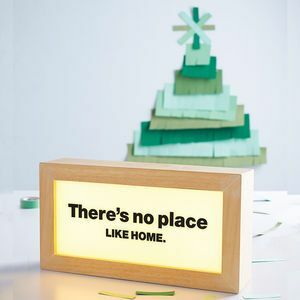 I love something a bit different, and the personalised lightbox is lovely! You can have anything you want written on it, but I really like the Wizard of Oz quote anyway. 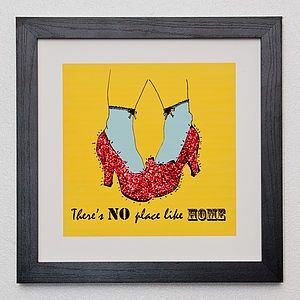 The print showing the ruby slippers is wonderful, and would look great in our red bedroom! 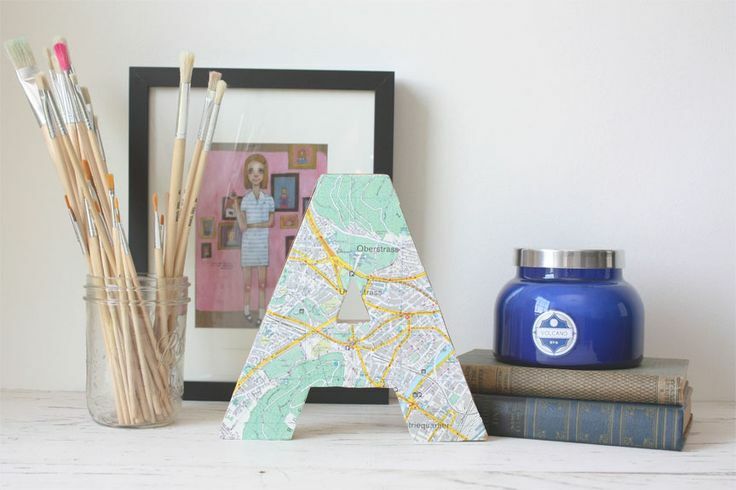 Another idea I really love is having a personalised map-related print or decoration. Again, despite my love of New York, Venice would be a clear choice here. It was our first holiday abroad together (not counting a drunken day in Bruges with a big group of friends) and I feel so relaxed and at home there. 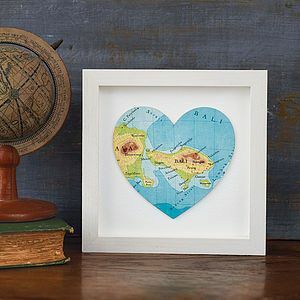 The heart print is a lovely way of presenting it, but I also love the idea of pasting the map onto a 3D letter or other object, which you can do with Mod Podge (the original Pinterest link was broken, but there are some great tutorials here showing what you can do with it). I really want to do more with Mod Podge, as I bought some ages ago and never got round to doing anything with it- the possibilities are literally endless! 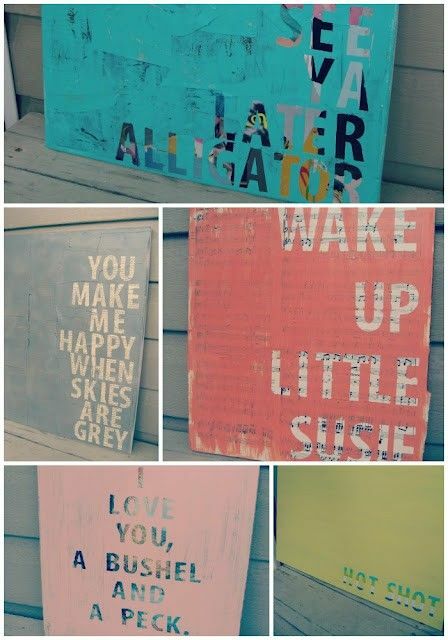 I love the use of Mod Podge, stencils and paint below, and although the link won’t take you to the original tutorial, there’s one using the same technique here. All of these came from my Pinterest board– follow me on there for more of my interiors inspiration as it occurs! Do you have any beautiful prints on your walls at home? Post me a link so I can have a look! Are there any good websites you use for unique homeware?